This is the recipe for my favorite cookie the “Roly Poly”. It is Mmm good. 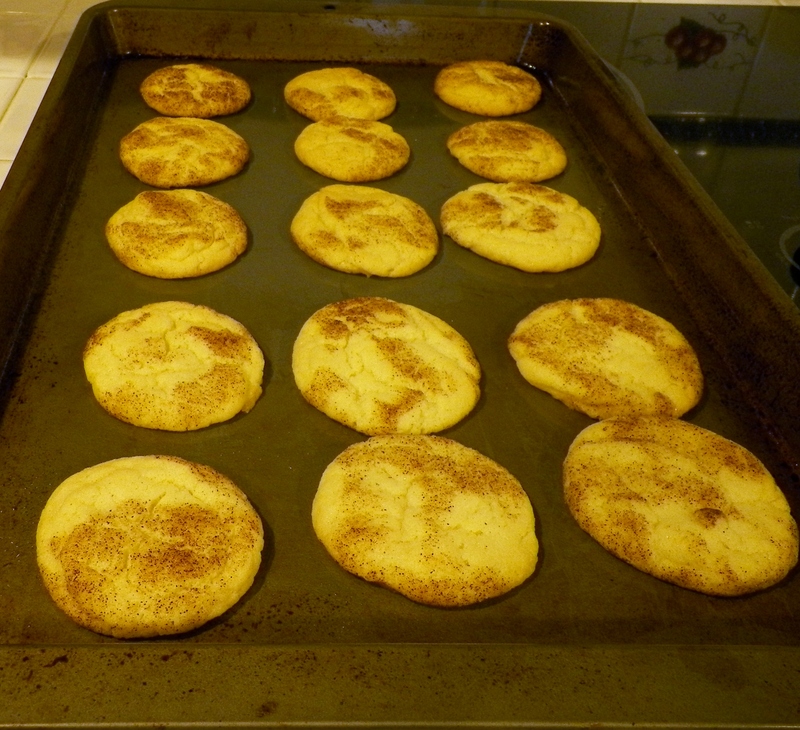 Some may call this “Snickerdoodle”, But this one is better. I think the snickerdoodle must have butter or something it just doesn’t taste quite the same to me. Give them a try and tell me what you think.